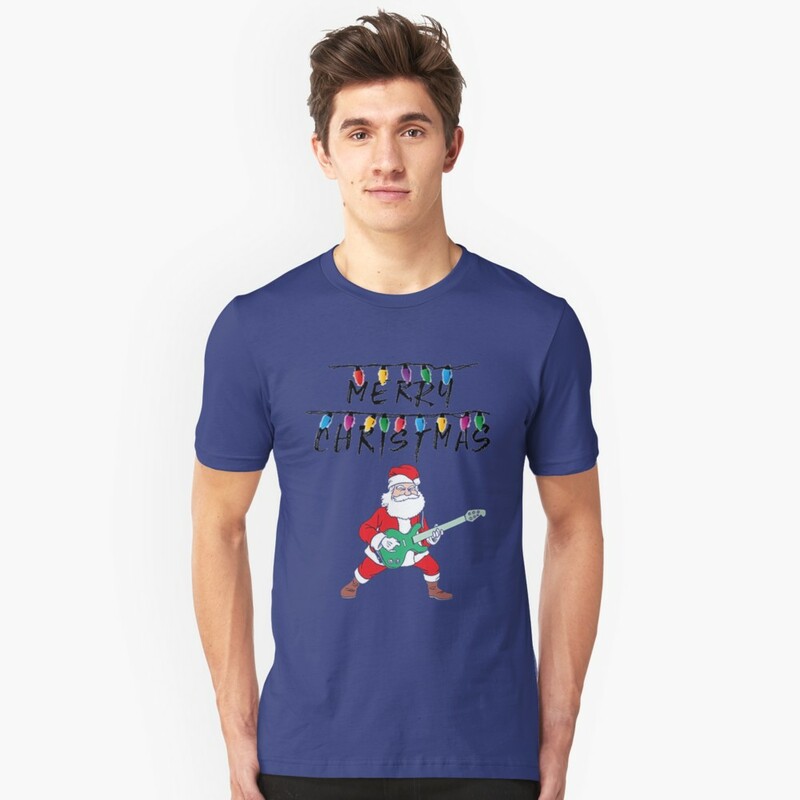 Merry Christmas Santa Guitar Hero T Shirt. 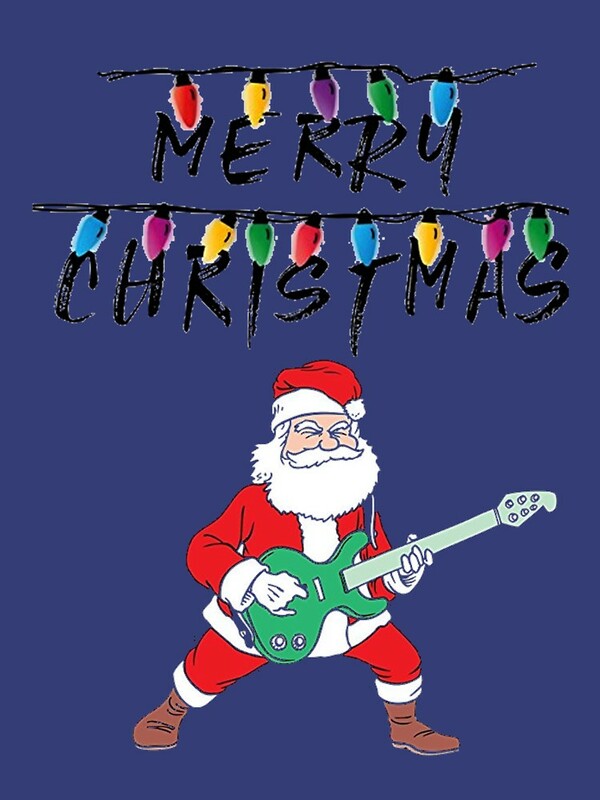 This isn’t the first time I’ve seen depictions of Santa playing the guitar. The first time might be an anomaly. The second could be a coincidence. 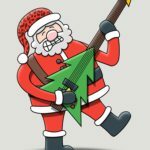 The third time and maybe Santa really is a shredder, who plays in a band 9 of 12 months, then dresses in a fat suit and beard to take care of Xmas duties. Of course, there are those that will say, Guitar Hero is really playing a guitar. Get out of here with that conspiracy stuff. Fine. You have the right to your own opinion. 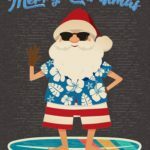 Might I suggest you skip this shirt, and, instead, peruse the tons of other funny and/or adult humor Christmas t-shirts I have collected over my illustrious career. My question to you is … have you ever seen Rivers Cuomo and Santa in the same room at the same time. Didn’t think so. Something to think about for sure. 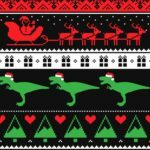 Particularly as we near the new year, and you consider ways to get your life (and your mind and your ideas about WHO SANTA REALLY IS) together. I am not saying Rivers Cuomo is Santa Claus. I’m not not saying it, but I’m not writing it in blood on papyrus either. It’s just a working theory. I don’t have time to really get into the evidence I’ve compiled, but suffice it to say, it’s not an UNFOUNDED theory. That should keep you occupied for a good long time.